If, like me, you are a serious booklover, then you don’t need any prompting to spend hours in a bookstore (indeed, friends and loved ones probably beg you not to enter that sacred space in the first place). If reading were a competitive sport, people like us would be Olympians, and yet we all harbor a dirty little secret: one (or more) of our shelves is full of books we still haven’t gotten around to reading. 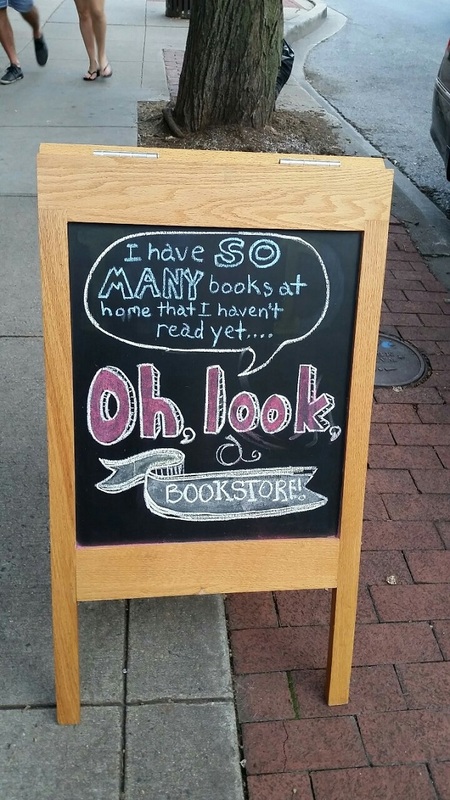 This hasn’t stopped us buying more books, however. Nor has it stopped us accepting books as gifts. Indeed, that TBR shelf has become so laden down with reading matter that it’s transformed into an experiment to find the maximum load quantity of the wood. Nevertheless, the TBR shelf is also an interesting study of the multiple genres that take our fancy, an insight into what makes our brains tick, and what lights up our synapses. 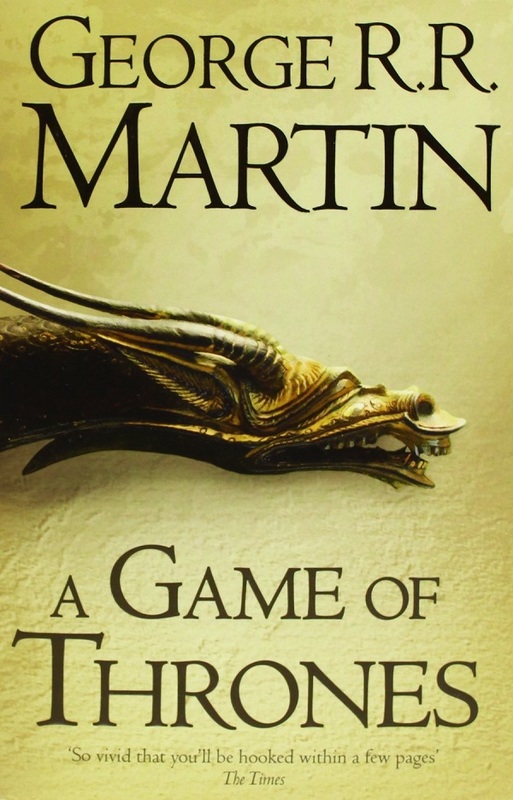 I long to read this, but something always gets in my way. Eco’s debut novel – a murder investigation at the same time as being a learned chronicle of the Middle Ages – calls to me with its cover alone. Yet, more than that, I want to sink my reading teeth into its semiotics and its literary theory, interwoven into the text like the symbols and coded manuscripts the main protagonist, Brother William of Baskerville, has to decipher himself. Perhaps, simply, I feel I don’t have enough time to devote full concentration. A modern classic, this was acquired because it has to be read. 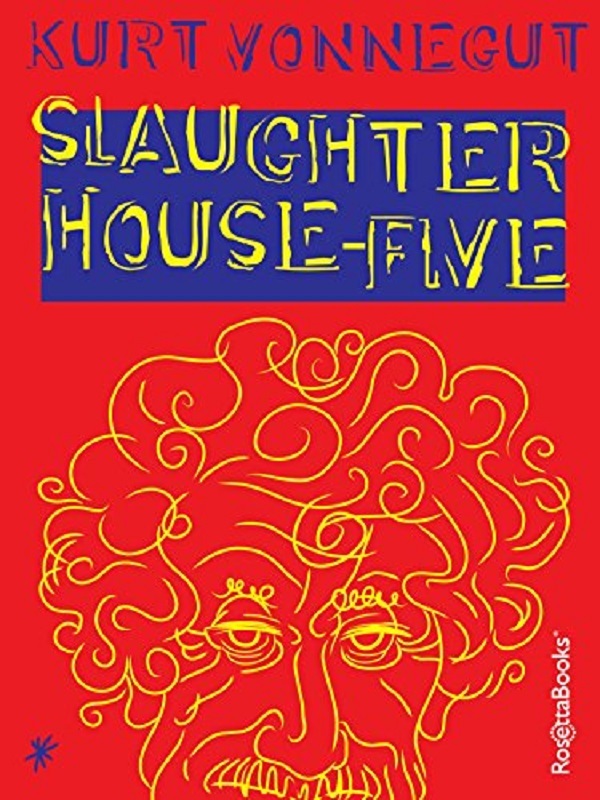 It’s so short in comparison to the other TBR volumes begging to be read and I have no ready excuse to give for not having already finished Vonnegut’s semi-autobiographical anti-war novel. I certainly aim to read this latter-day Pilgrim’s Progress sooner than some other tome-like titles on the shelf. And this is one of those tomes. 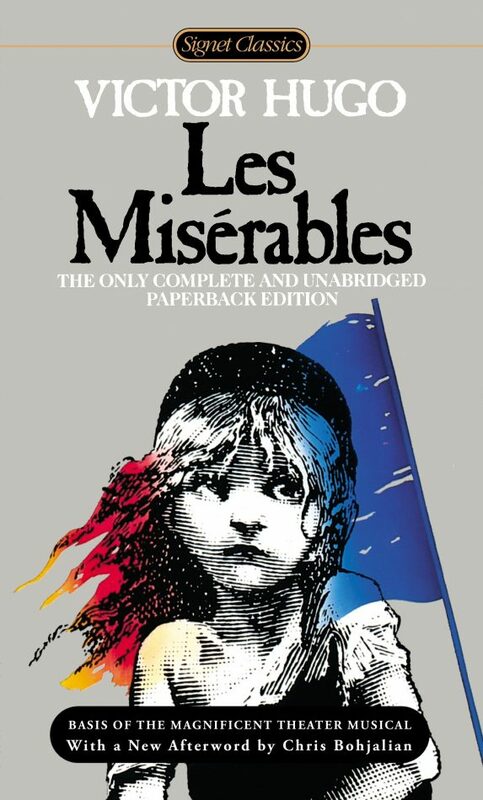 Reaching 1200 pages, I need to take a vacation just to read in order to finish Hugo’s masterpiece. In addition to its intimidating length, however, is maybe a reluctance to join in the “craze” for this French classic, what with the musical and the movie and so on. I’ll get around to it, some day. 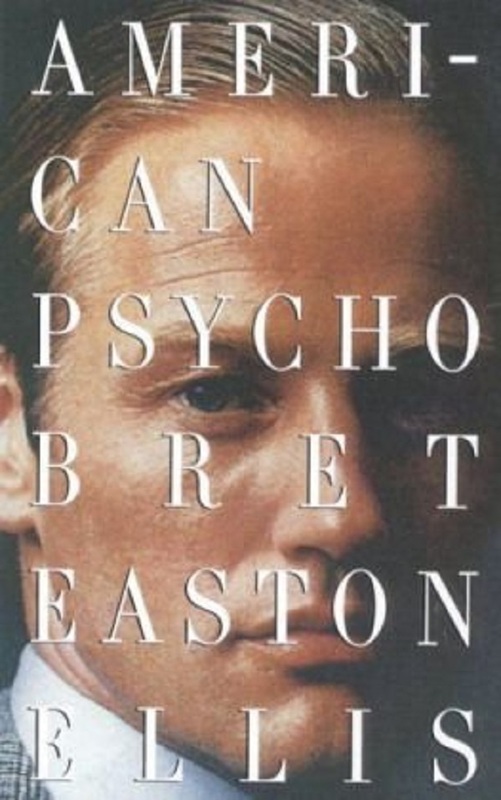 I have no idea why I still haven’t read this, given that I adored The Rules of Attraction, thought Christian Bale was amazing as serial killer and businessman Patrick Bateman (one of those rare times when the film adaptation was seen before the book was read), and that alongside it sits Less Than Zero. A transgressive, postmodern classic, I might actually start reading this tonight. Can I really be blamed for this one? Running to 1442 pages, I might love Russian literature, but I also have a life. 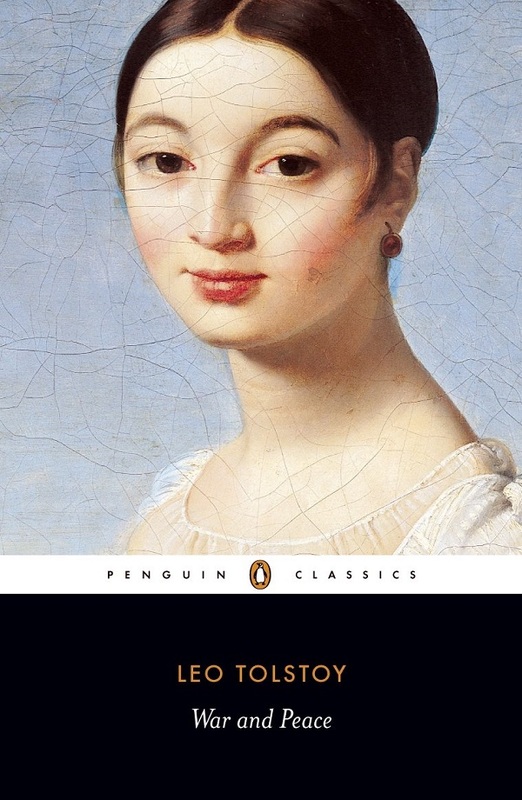 Indeed, I would have to sacrifice some of that considerably busy life to read Tolstoy’s complete picture of Russian life of the period. It might be considered the greatest novel in any language, but I am going to admit defeat for now and probably save this for my leisure years. I know, I know: how is this possible? Well, I can sheepishly say I have no idea. Blame the plethora of amazing authors to pick from these days, and perhaps the fact that I haven’t read that much historical fiction, actually. 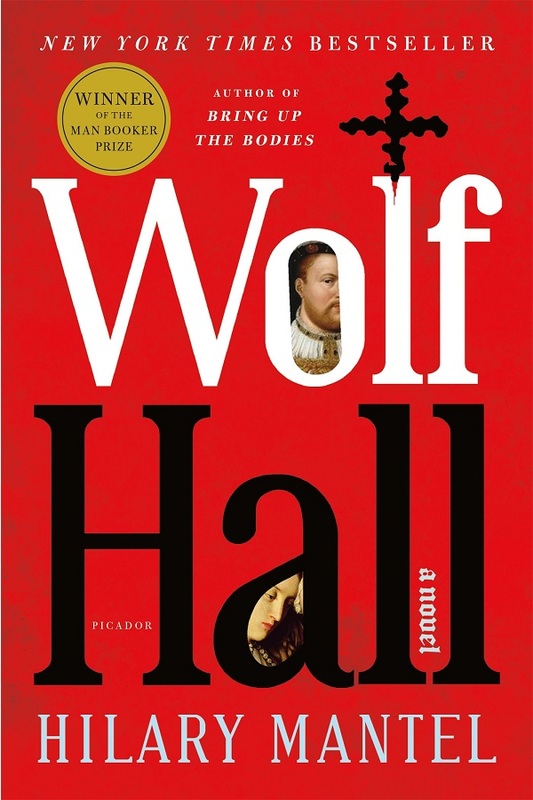 That said, this fictionalized biography of Thomas Cromwell’s rise to power in Henry VIII’s court is a cert to be removed from the TBR shelf by the end of the year (and I have banned the TV show from my house, for now). 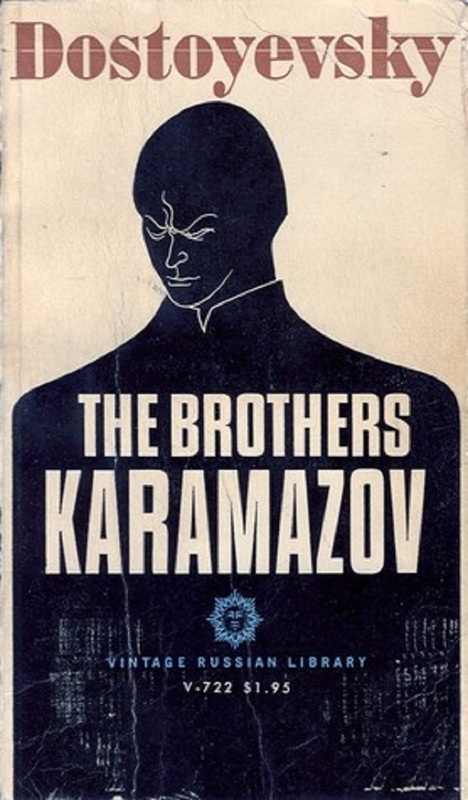 I said I had a thing for Russian literature… Dostoevsky’s final novel – concerning God, free will, and morality – should, in my case, really be classed as two books (I have the 1958 translation by David Magarshack). That in itself is what has held me back. Honestly. 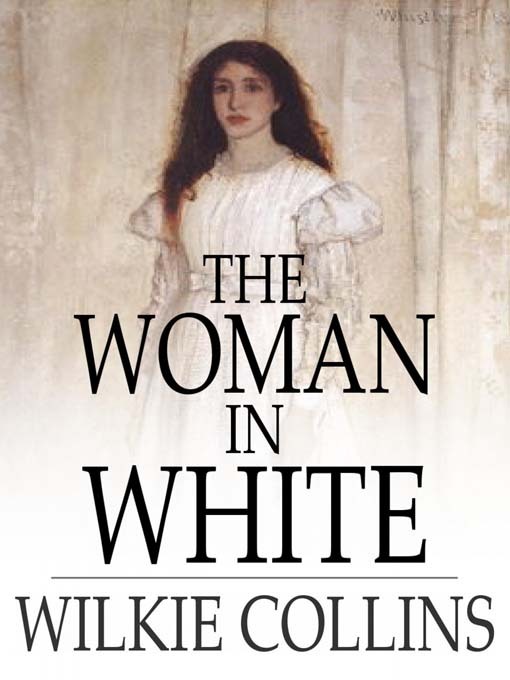 One of the first mystery novels, considered a precursor of detective novels, Collins’ fifth book has sat on my TBR shelf for far longer than I care to admit. 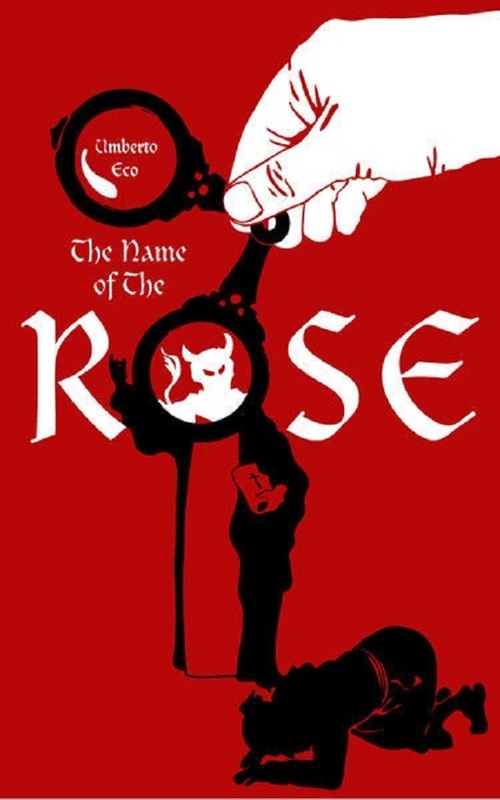 The author used his legal training to present multiple points of view and, like The Name of the Rose, I feel it would be doing the novel an injustice to come at it without enough time on my hands for full concentration. This is one for a long weekend, methinks. Now, this was a gift. A friend of mine felt my considerable home library was no library at all without Pepys’ Diary adorning my shelves. Unfortunately, the particular shelf it has since adorned has been the TBR one (hopefully they’re not reading this). It’s what I call a “dipper”: a few pages here and there every now and again suffice. 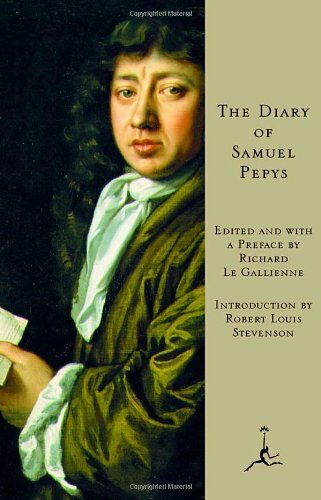 Providing an eyewitness account of the Restoration, the Dutch War, the Great Plague, and the Fire of London, this selection from Pepys’ Diary is invaluable to own, but will never be read like a novel. Which books are still on your TBR shelf?